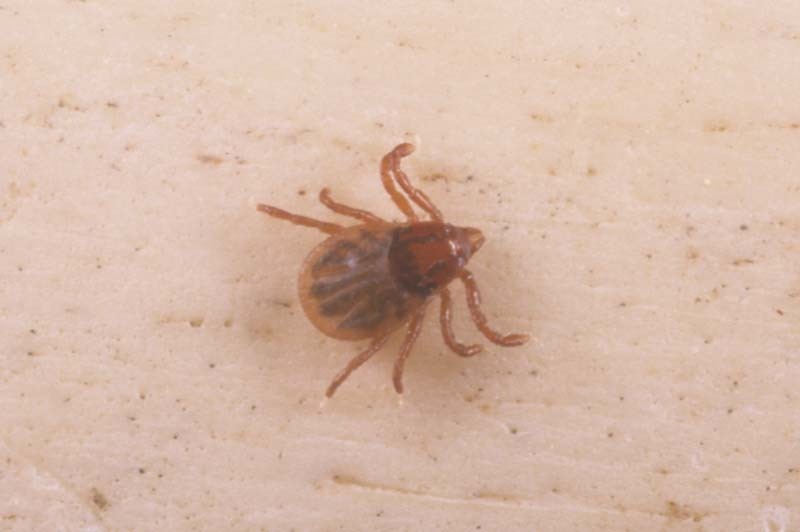 A female American dog tick, Dermacentor variabilis (Ixodidae: Acari). 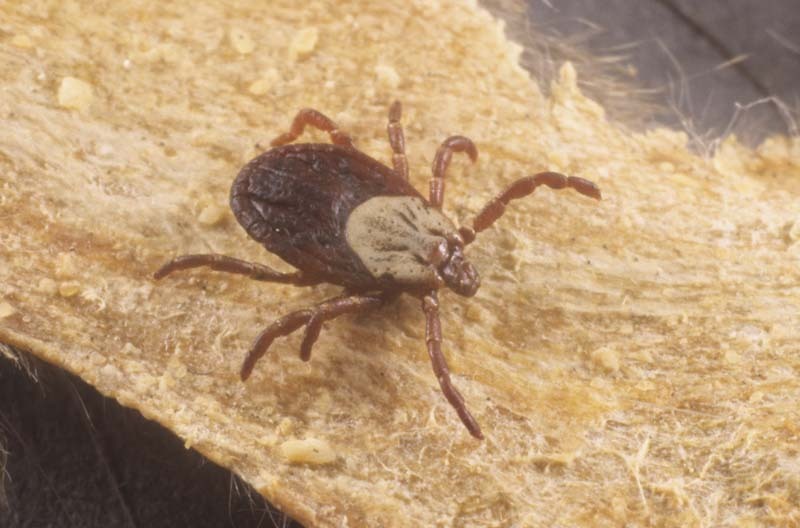 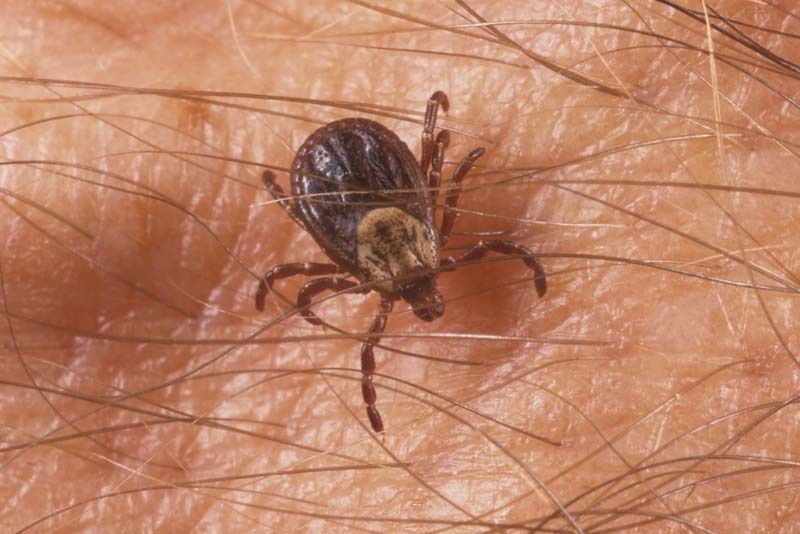 A male American dog tick, Dermacentor variabilis (Ixodidae: Acari). 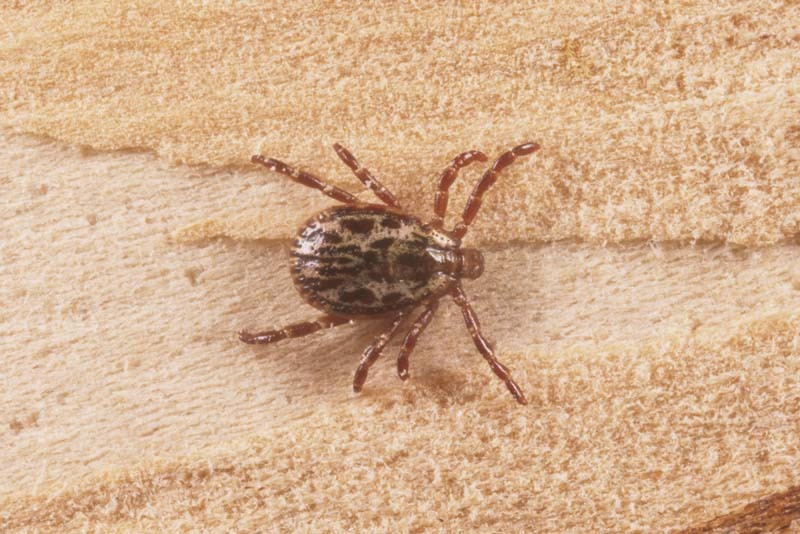 A female Pacific coast tick, Dermacentor occidentalis (Ixodidae: Acari). 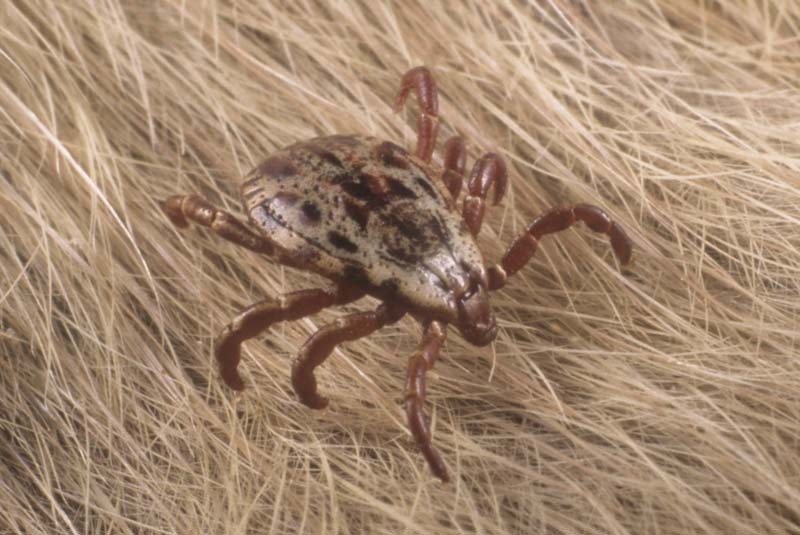 A male Pacific coast tick, Dermacentor occidentalis (Ixodidae: Acari), 'trolling' for a host to provide a blood meal. 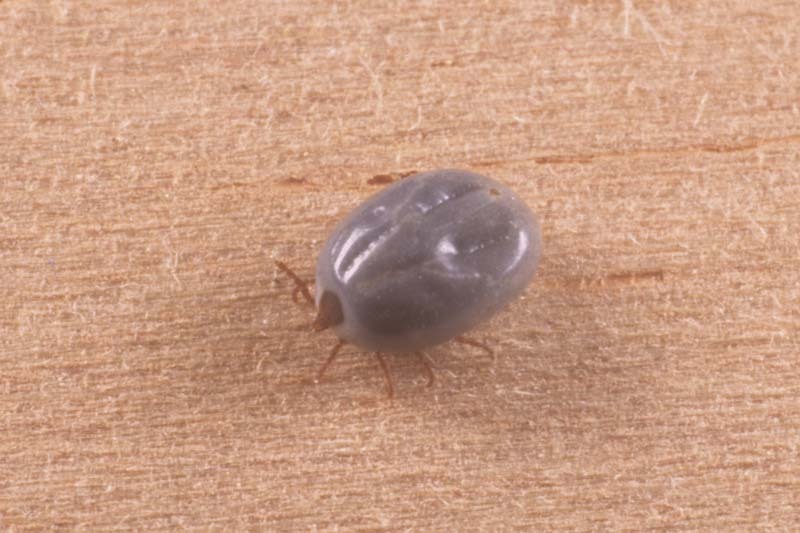 A female Rocky Mountain wood tick, Dermacentor andersoni (Ixodidae: Acari). 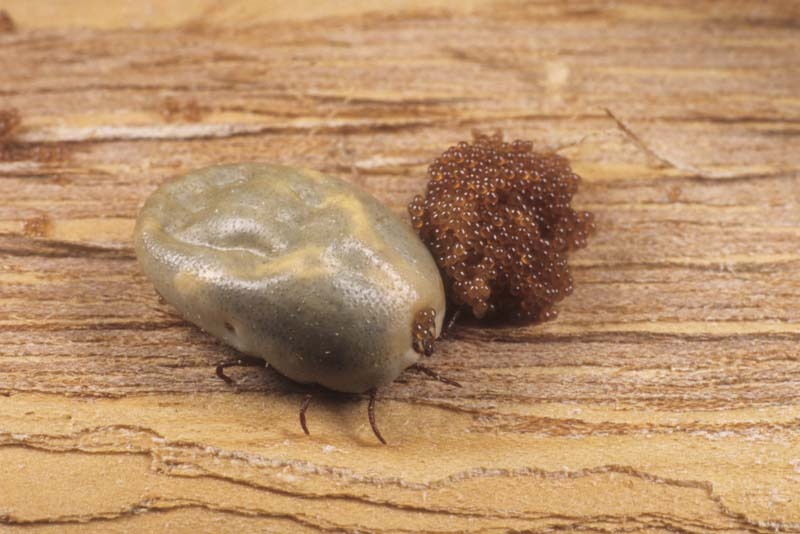 An engorged and gravid female Rocky Mountain wood tick, Dermacentor andersoni (Ixodidae: Acari), with an egg mass. 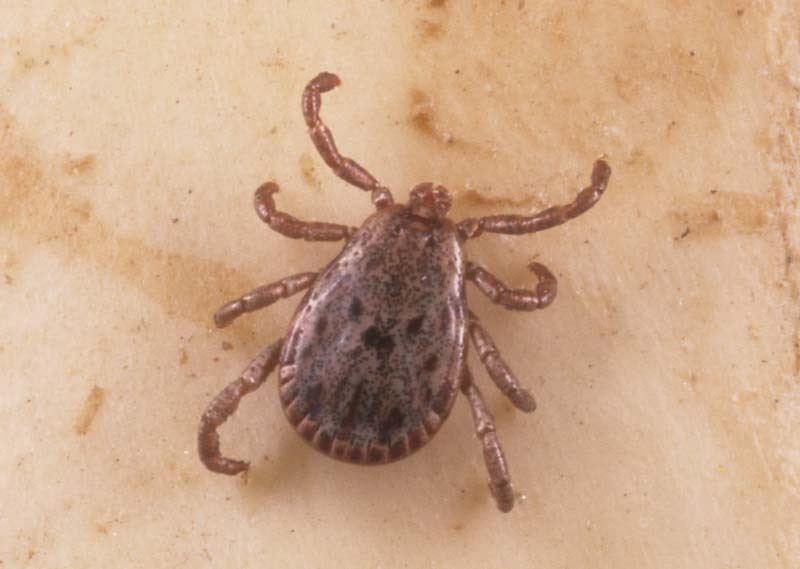 .A male Rocky Mountain wood tick, Dermacentor andersoni (Ixodidae: Acari). 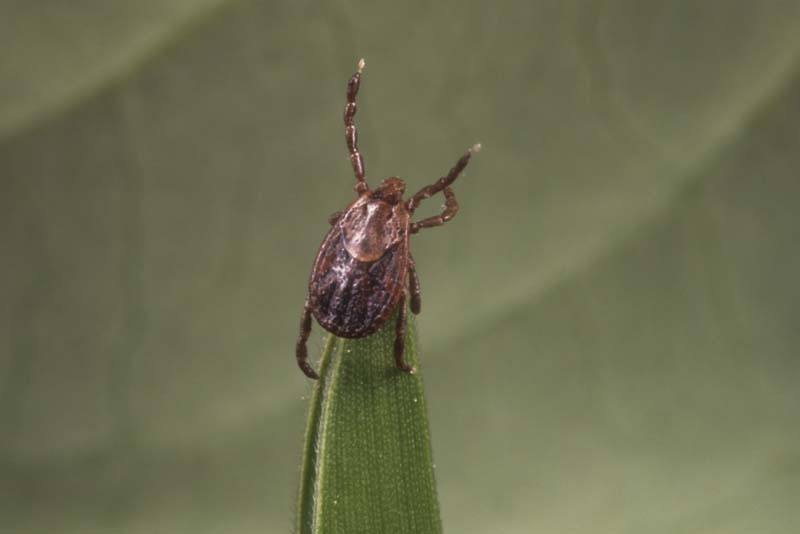 A nymph or immature stage of the Rocky Mountain wood tick, Dermacentor andersoni (Ixodidae: Acari) An engorged nymph or immature stage of the Rocky Mountain wood tick, Dermacentor andersoni (Ixodidae: Acari).